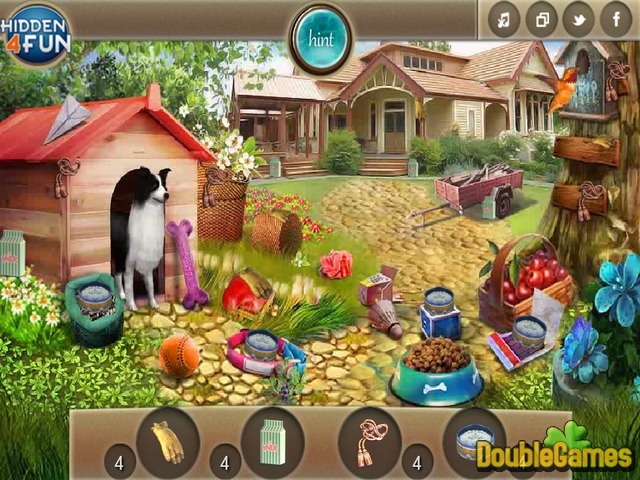 Discover new free online hidden object game Animal Lovers! Today we are offering you a short walk through the small village called Caravel. It is famous for its unique characteristics and animals adoration. The people's attitude toward the animals is pretty humanistic. You are visiting the village for the first time. 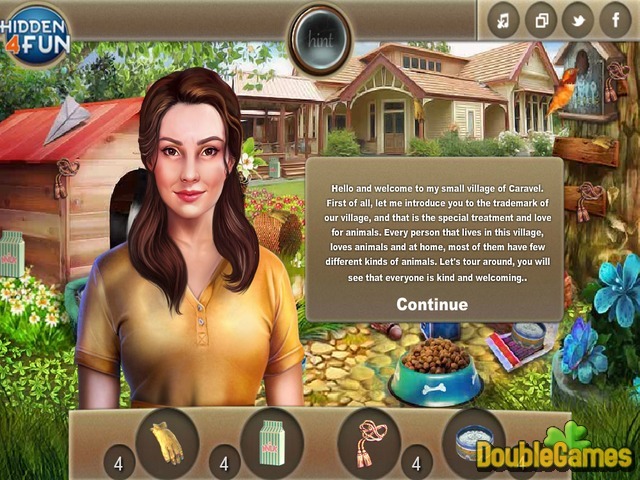 No matter what kind of a person you are, be friendly and kind to the animals in this game. Good luck! 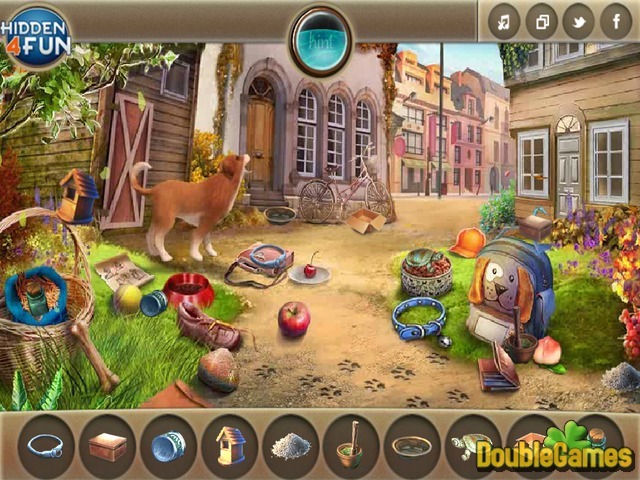 Title - Animal Lovers Online Game Description - Become acquainted with Animal Lovers, a Hidden Object game devised by hidden4fun. Today we offer you a short walk through the small village called Caravel.